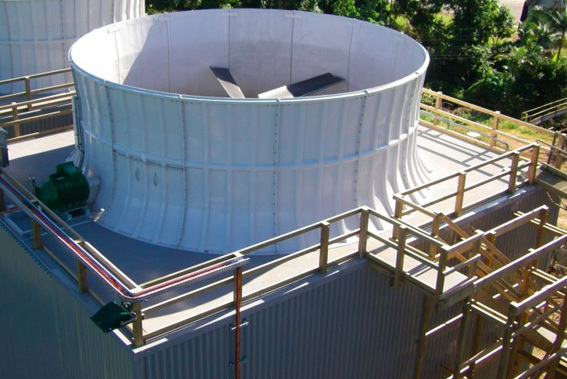 At Breezewater, our team of experienced technicians can help you with any aspect of your facility’s cooling towers, from design to refurbishment to repair. 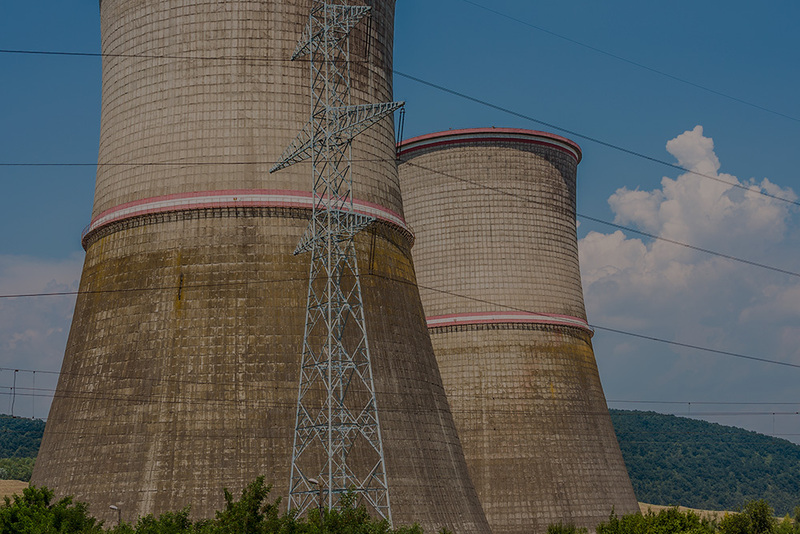 Don’t hesitate to contact us when you’re in need of cooling tower services or maintenance. 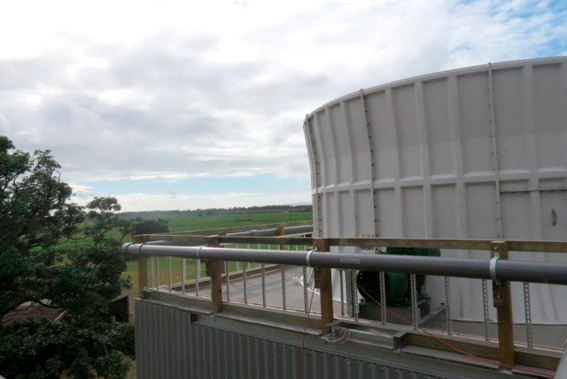 We use our profound, in-house expertise and specialised manufacturing capacity to help you flawlessly design, craft, manage, commission, repair and maintain your cooling towers. 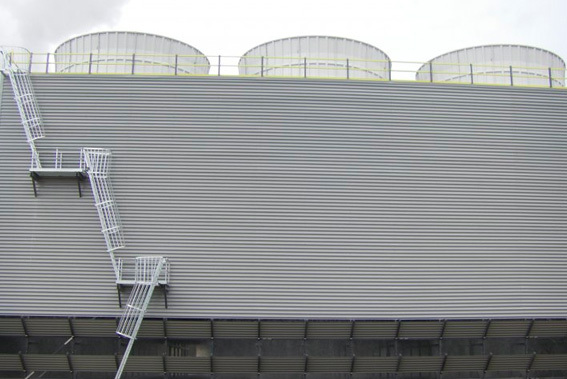 We specialise in end-to-end, turnkey solutions for all cooling towers. 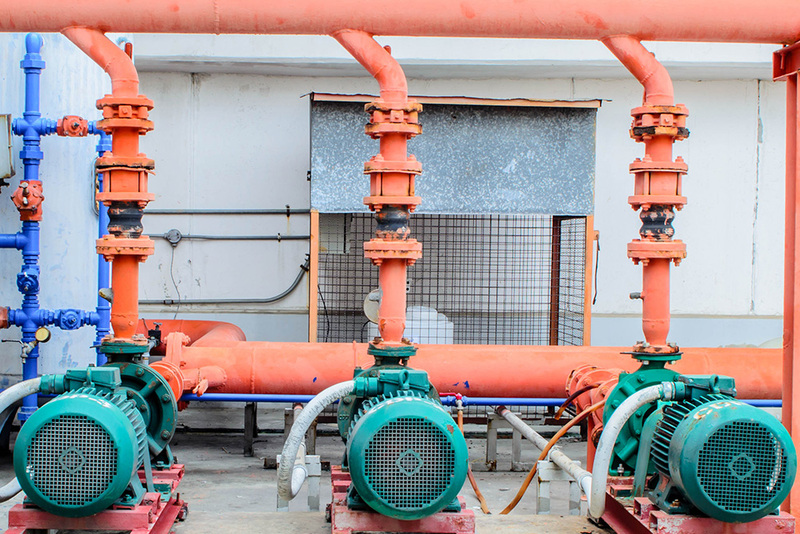 If your facility uses cooling towers, you know that you have to keep them in top shape so your business can run efficiently—and unimpeded. 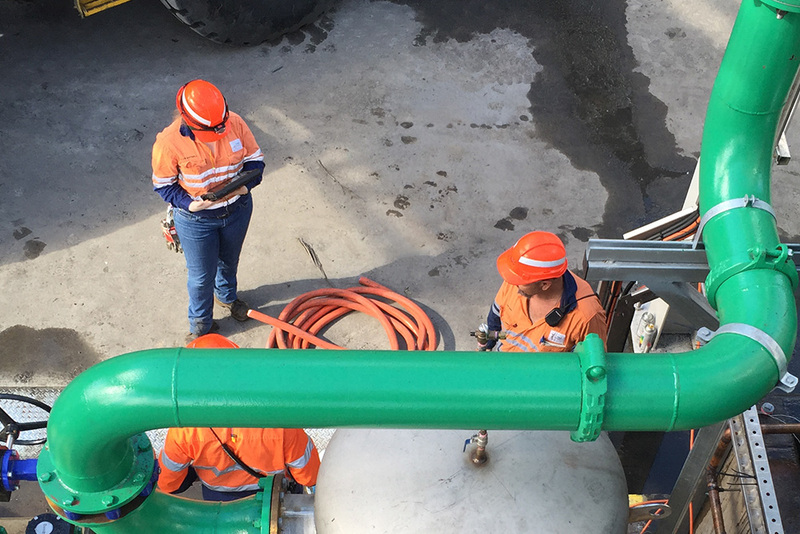 Whether you work in mining, sugar production, power generation or another industry, rest assured that we can help you with your cooling tower needs. 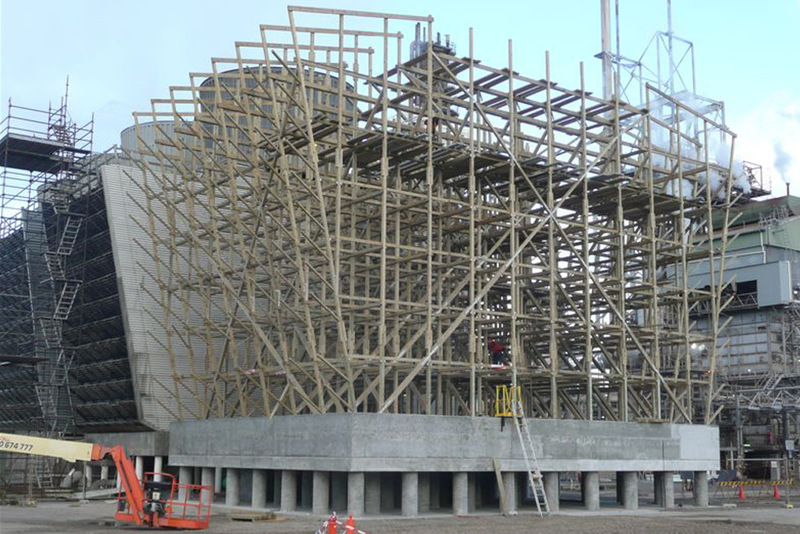 We are the first choice for many manufacturers and industrial facilities across Australia and New Zealand. If you would like a hardcopy version please contact our team on 07 3386 0233. Size: 3532 m3/hr Model: BCF-5430-20-2. 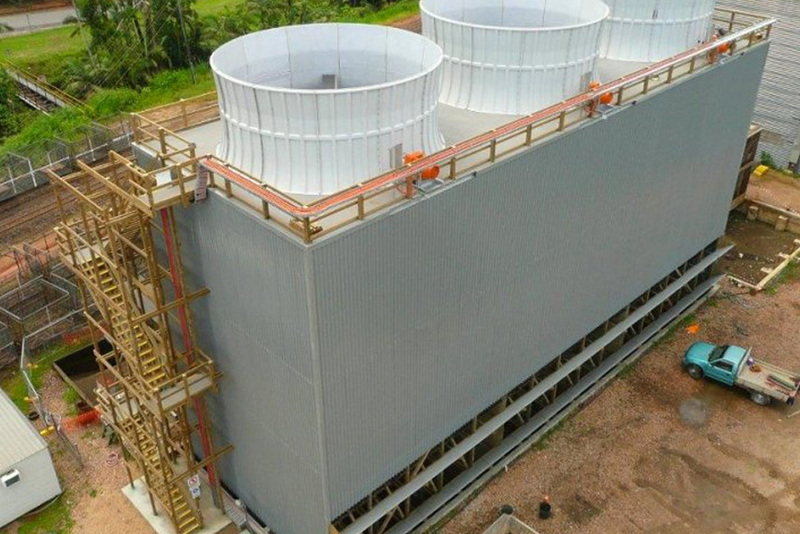 Design, supply, install and commission a two cell timber counterflow cooling tower. 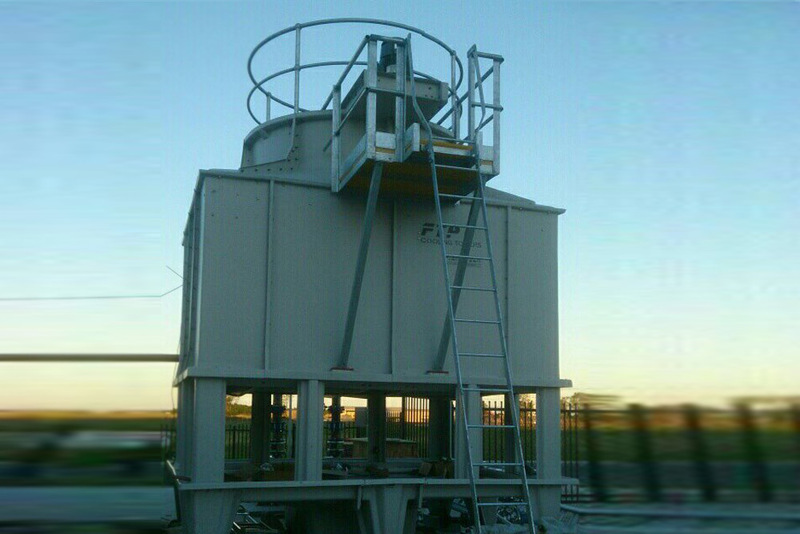 Size: 1314 m3/hr Model: Model BCF-4033-26-1 Design, supply, install and commission a single cell timber counterflow cooling tower. 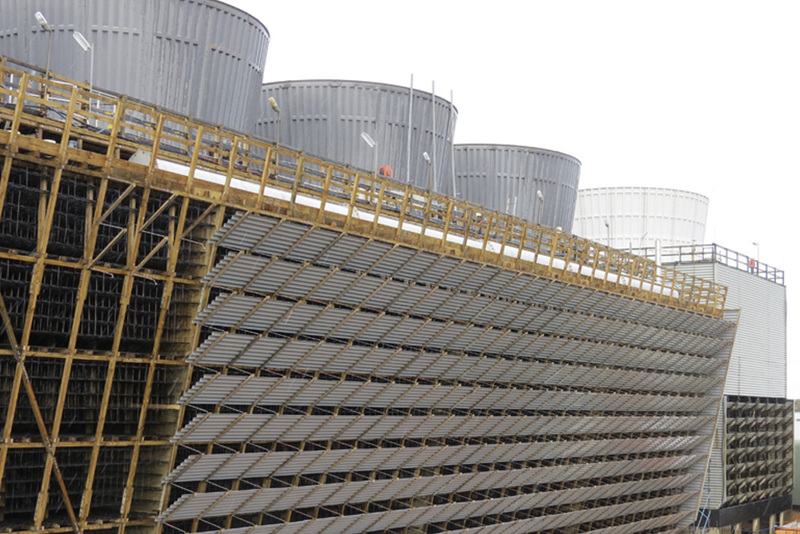 Since 2008, Breezewater has proudly served cooling tower owners and operators with effective service. 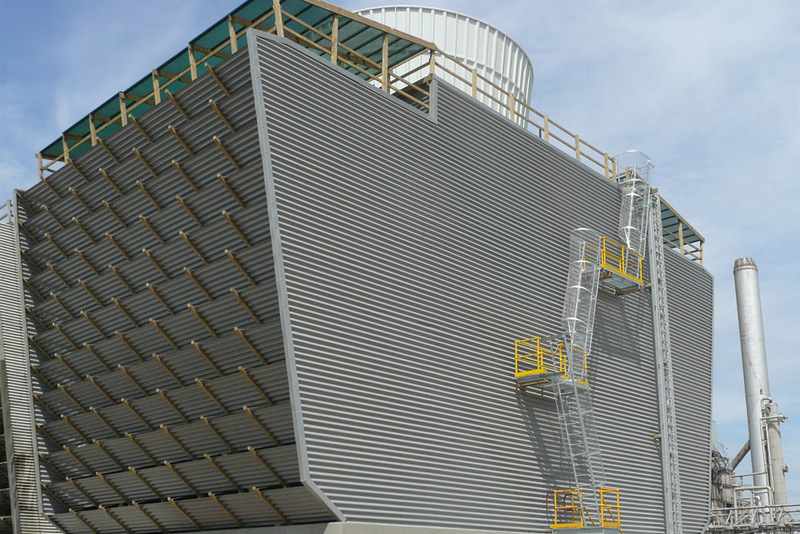 However, our team members have more than three decades of experience in the industry. In fact, our directors, Brendon McCarrison and Graeme Spencer, have been in the industry since 1985 and 1990, respectively.